St Teresa Acupuncture Wellness Clinic is a very-affordable, non-profit clinic organized for the purpose of providing quality alternative healthcare to the public that is not able to afford higher costs for health care. I love April Bui, who is the acupuncturist and founder of the clinic. 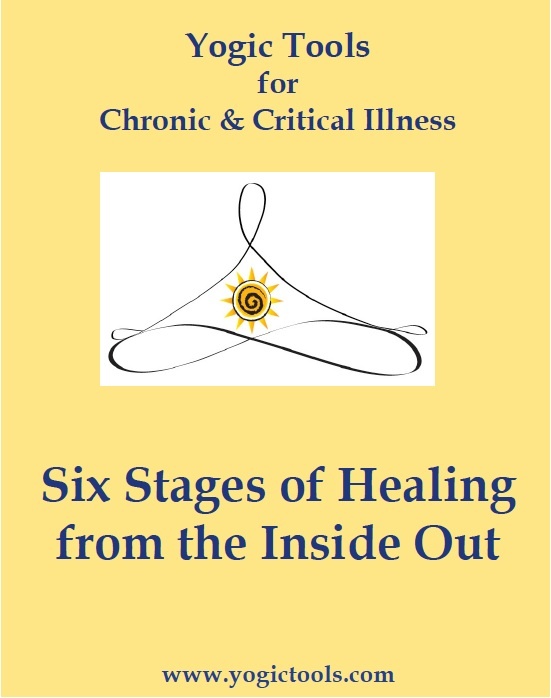 She wrote the book: A Vision of Compassionate Health Care For All People: My Story of St. Teresa Acupuncture Wellness Clinic. 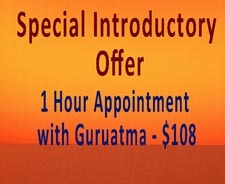 Guruatma’s ‘hands down, thumbs up’ advice: DO ACUPUNCTURE! IT SAVED MY LIFE when I was suffering real bad. Acupuncture’s focus is on balancing the flow of energy in the body. Medicare covers acupuncture in some states.